The freshman class is made up of 11 single men and four couples with four children. 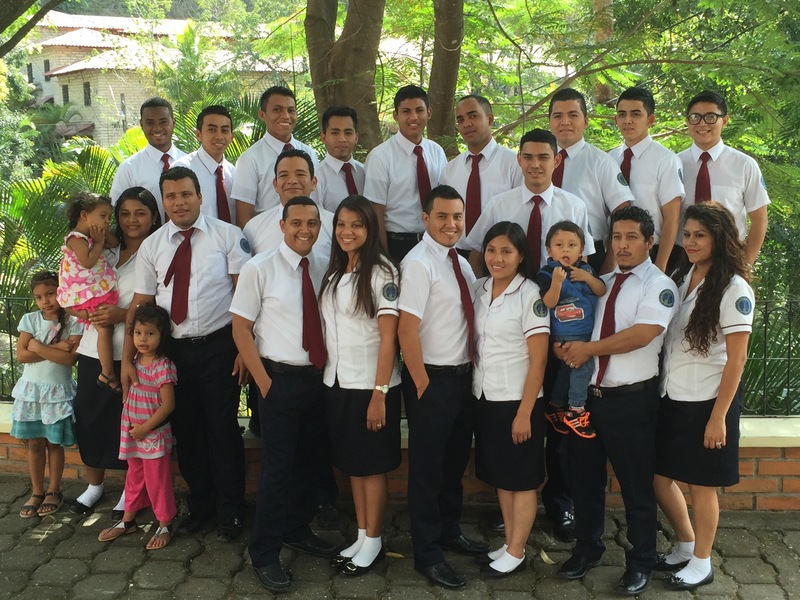 They range in age from 18-32, from seven nations: Guatemala, El Salvador, Honduras, Nicaragua, Dominican Republic, Ecuador, and Peru. One is a medical doctor, one is the third brother to attend Baxter, one is sister to a second-year class student, and two couples were married within the last six months. 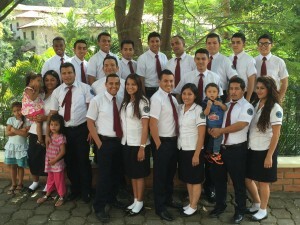 Please pray for them and their future ministry throughout Latin America.